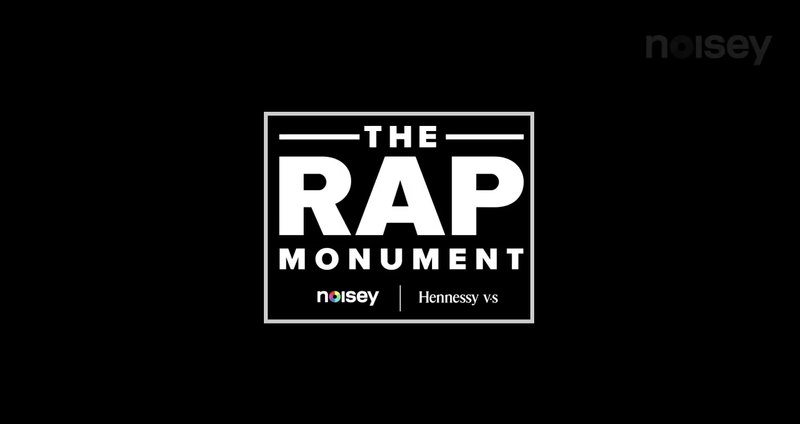 Noisey and Hennessy continue The Rap Monument with the release of a few more verses. Watch Killer Mike, YG, Young Thug, and more below. The full release is on the way.